With nine more movies hitting the MCU over the next three years, there’s plenty to look forward to. 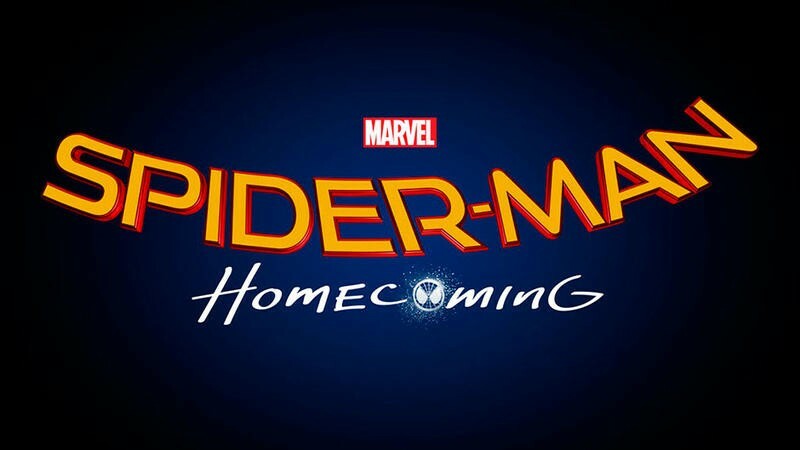 But perhaps the most anticipated of the bunch is Spider-Man: Homecoming, which will see Tom Holland’s revamped web-slinger in his own solo adventure (with a side of Iron Man). Now, according to JoBlo, we might know some big new details about the flick, from costume designs to the film’s villains. First up, JoBlo claims Vulture will indeed be that main baddie of the film though the actor playing him is still unclear. A previous report said Vulture would be in the movie with a smaller role; JoBlo reports the character has been upgraded to main villain status. But he won’t be alone. The same report says the Tinkerer (not the toughest name out there) will aid Vulture in his quest to take over New York, using recovered Chitauri tech from the big fight in the first Avengers movie to create a powerful suit. Ah, now I see how Marvel will tie everything together. Speaking of suits, Tony Stark will apparently supply Spidey with some key upgrades when Homecoming rolls around. In addition to that signal light we saw in the end-credits scene of Captain America: Civil War, Spider-Man will kick it old school with Web Wings, which mostly served as ornamentation in the comics. However, I wouldn’t be surprised to see the movie go a different route. With more suit upgrades on the way, will we eventually see the Iron Spider Armor? Spider-Man was one of the best parts of Civil War and it sounds like Homecoming is already shaping up to give him the proper solo introduction he deserves.